On behalf of WDL (Westdeutsche Luftwerbung), OSM Aviation are looking for First Officers to join their E190 fleet. 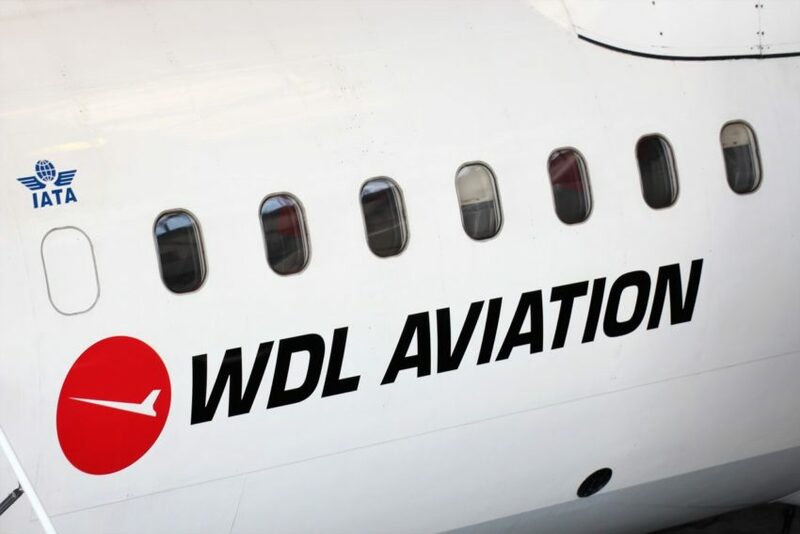 WDL is a German charter airline headquartered at Cologne Bonn Airport, flying pax and cargo. At OSM Aviation our belief is that “It’s all about people”, and we assist our clients with everything from recruitment, training, management to planning and executing. WDL Aviation has been a sign of excellence in airline services for more than 60 years. The fleet is currently comprised of British Aerospace Bae 146 Regional Jets as well as Embraer E190 flying for major enterprises across the whole of Europe. Selection day: WDL’s selection day takes place at Düsseldorf Airport. We can offer permanent contracts with WDL Aviation, no Freelance option available. To fully review your experience, please add a breakdown of hours per aircraft type and/or position in your profile through “APPLY NOW”.